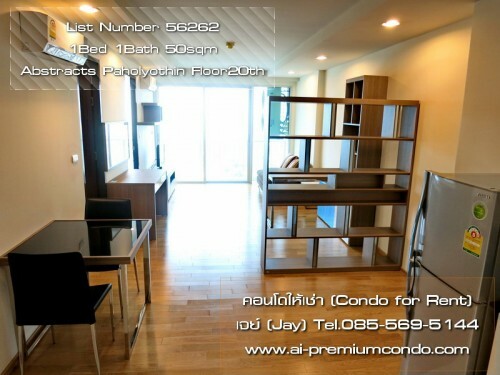 1Bedroom 1Bath- Fully Furnish Size 40 Sqm. 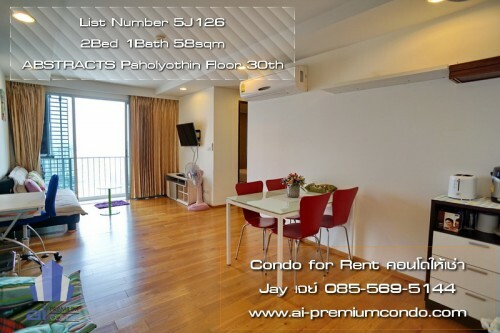 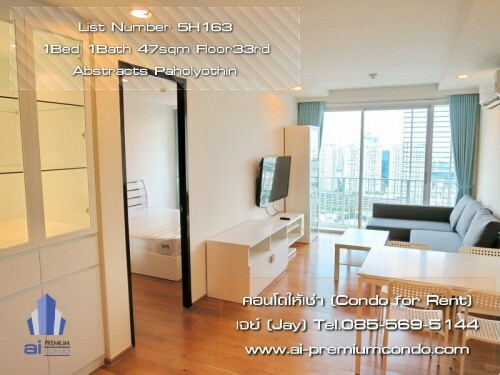 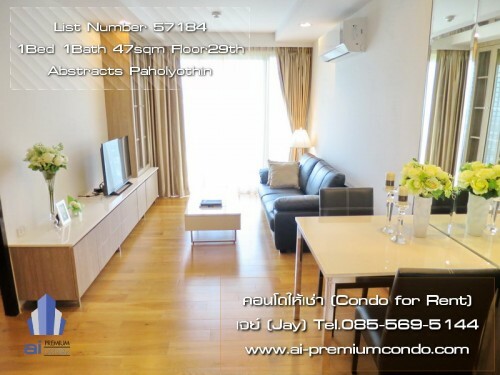 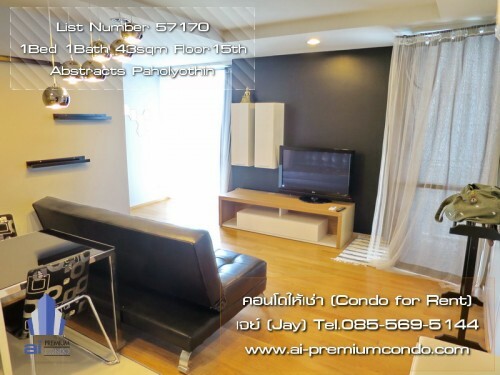 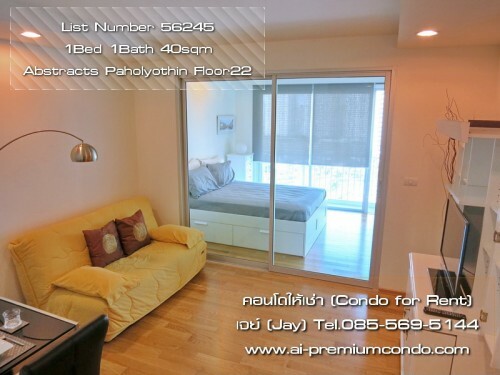 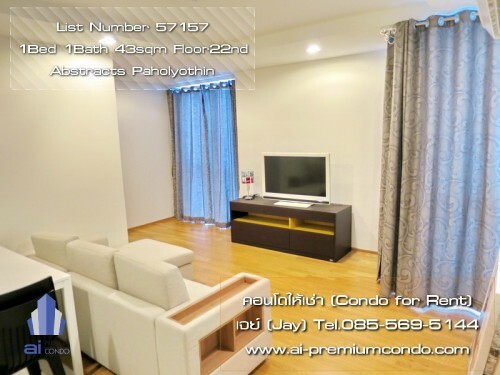 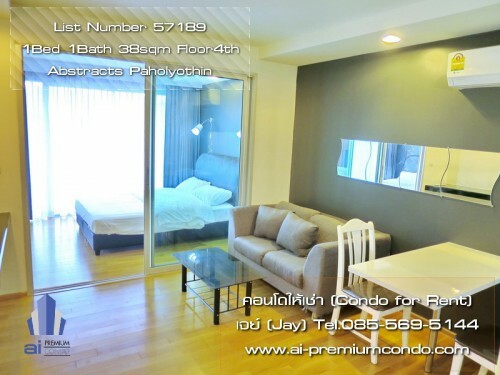 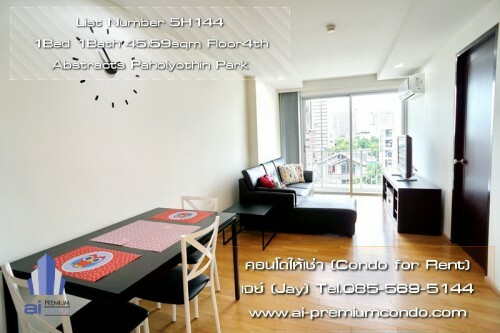 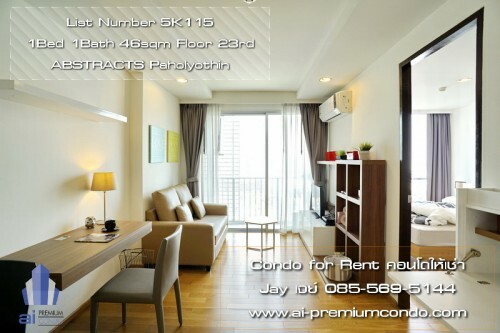 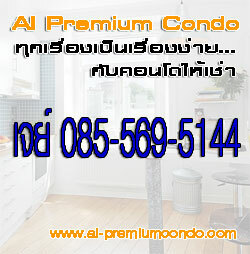 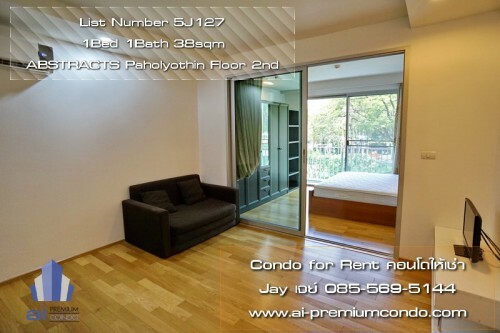 1Bedroom 1Bath- Fully Furnish Size 43 Sqm. 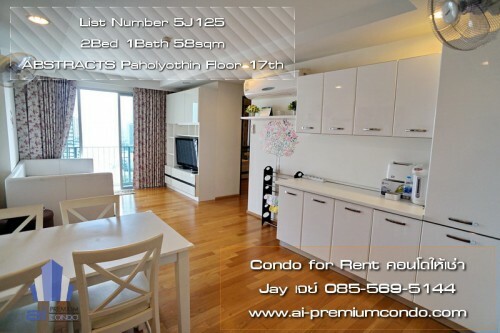 2Bedroom 1Bath- Fully Furnish Size 58 Sqm. 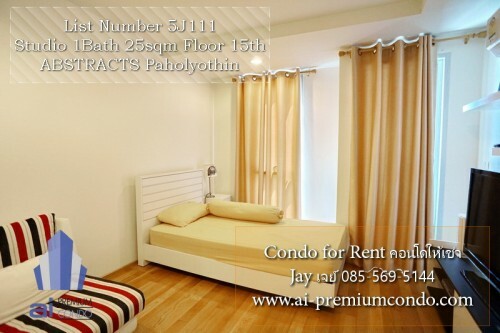 1Bedroom 1Bath- Fully Furnish Size 50 Sqm.